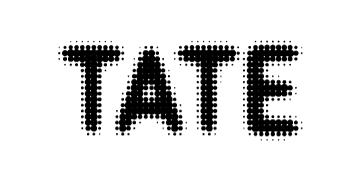 The artcasting project is developing a new digital and mobile form of evaluation of arts-based engagement, in the context of ARTIST ROOMS On Tour. 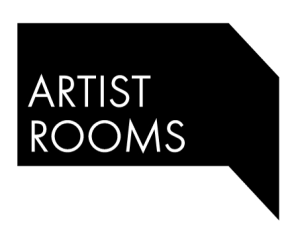 ARTIST ROOMS On Tour is supported by Arts Council England, the Art Fund, and in Scotland, Creative Scotland, making available the ARTIST ROOMS collection to galleries throughout the UK. ARTIST ROOMS is a collection of international modern and contemporary art, established through one of the largest and most imaginative gifts of art ever made to museums in Britain. ARTIST ROOMS includes major installations and groups of work by artists of international renown, including Roy Lichtenstein, Robert Mapplethorpe, Andy Warhol and Damien Hirst. Since its inception, the collection has always been intended to grow, and additional works have been given by major contemporary artists such as Douglas Gordon, Robert Therrien and Ed Ruscha. 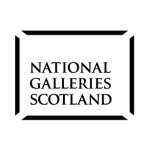 ARTIST ROOMS is owned on behalf of the United Kingdom by the National Galleries of Scotland and Tate who together care for the Collection and arrange for its presentation across the country.